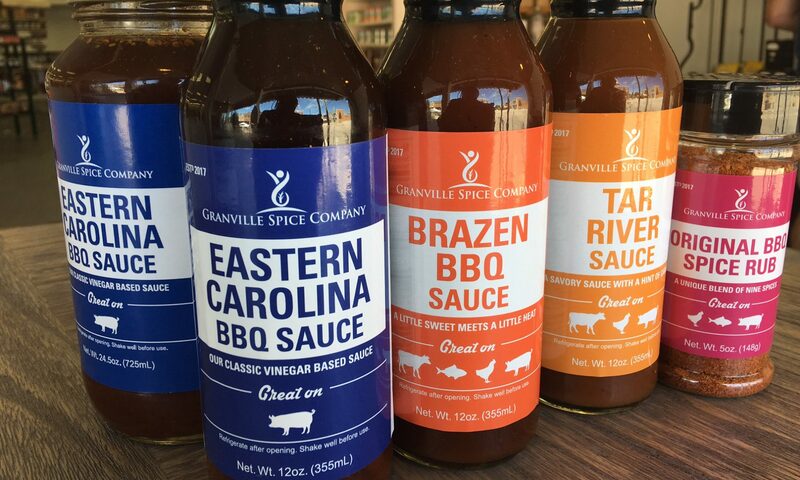 Welcome to the Granville Spice Company! We specialize in a unique mix of Gourmet Sauces and Rubs. You can find more information about our Sauces and Rubs on this site. For ordering information please follow the Find Us link.